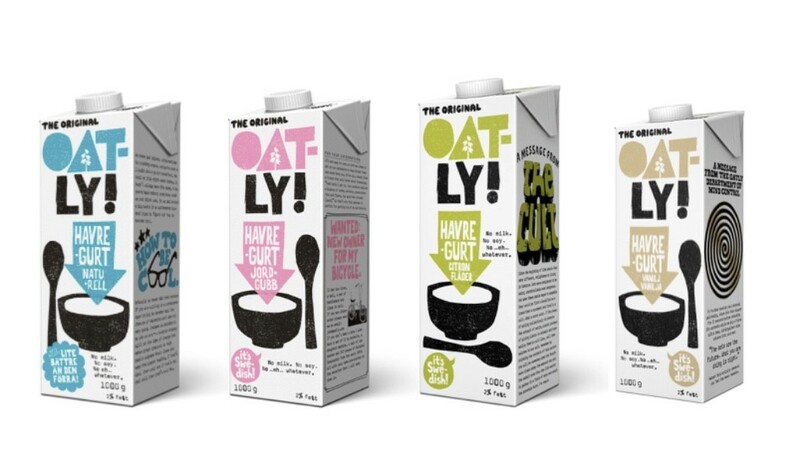 Vegan brand, Oatly, has announced the release of its new dairy-free flavored yogurt range, dubbed 'Oatgurt' in Sweden. The Swedish company, which already sells an extensive range of plant-based milks, ice-creams, and sandwich spreads, has created four different flavored yogurts: plain (natural), vanilla, strawberry, and elderflower. The company says it wants to bring the products to other markets - including the UK - 'soon'. Oatly posted on Instagram: "If you're wondering, 'What could possibly be cool or forward-thinking about something called Oatgurt?' It's okay, go ahead and laugh. "Yeah, it's not an awesome product name. At least we didn't go with 'Fermented Oat Base'. 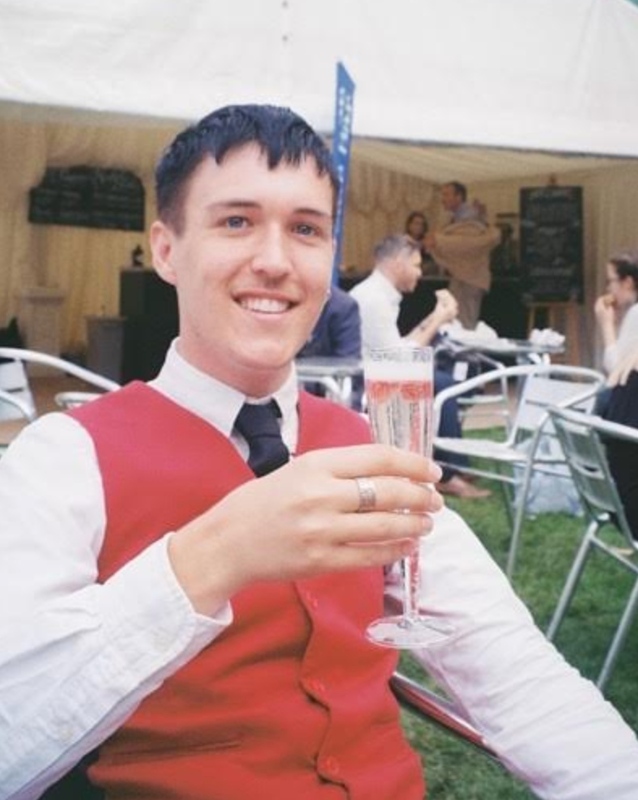 But if you can get past the name, it is a pretty progressive product that you can use like yo-gurt only it's made from oats not dairy, so it gives you beta-glucans, nice unsaturated fat and the good vibes that come from making a thoughtful choice for the planet." Last month, the brand created a large mural in east London which tells passers-by to give up milk, featuring a simple black and white design of a milk bottle emblazoned with the words 'ditch milk'. "See? Pretty simple. And if people further consider that oat drink tastes and performs pretty great in your coffee or porridge or banana smoothie, without first traveling through the body of a cow, then we're hoping that Shoreditch and the thousands of Baristas visiting the area might eventually label this call to Ditch Milk a complete no-brainer."